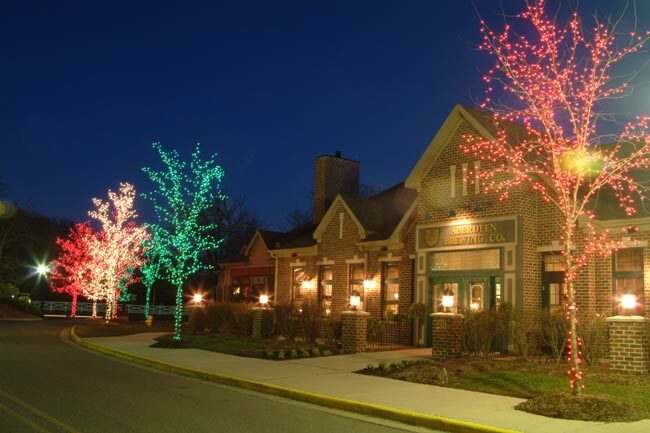 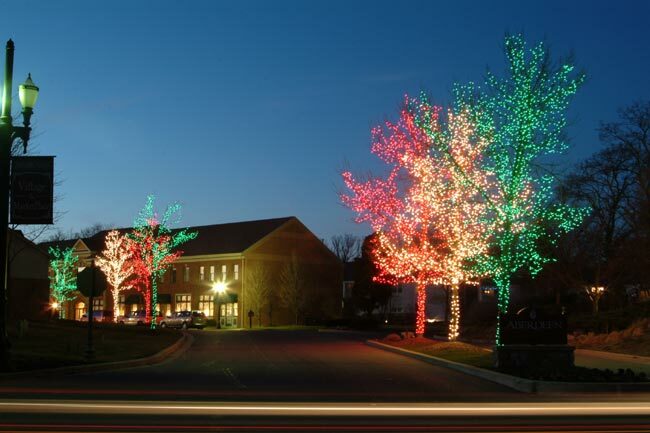 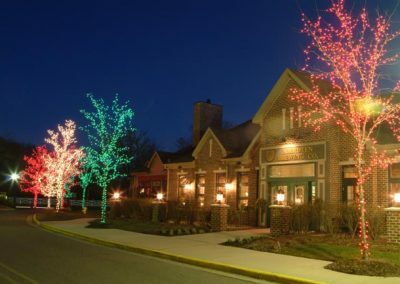 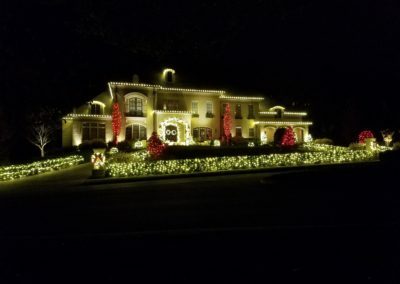 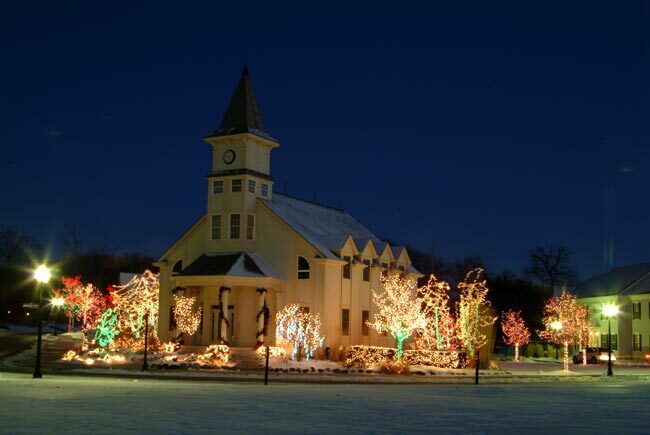 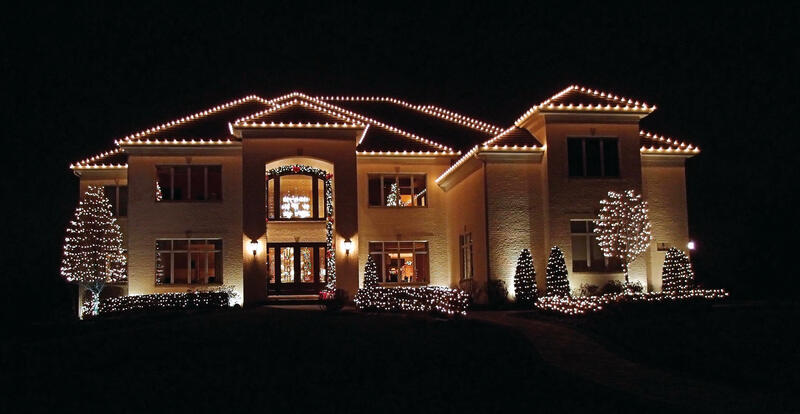 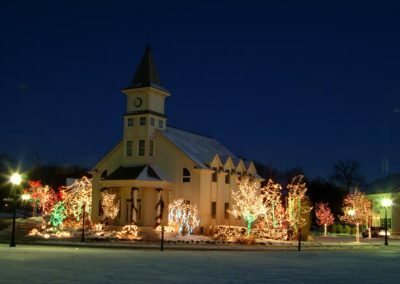 LifeSpark Lighting, Inc. uses commercial grade lights for its Christmas Lighting Installation in Chattanooga – that’s why so many people who want holiday lighting in Chattanooga choose LifeSpark. 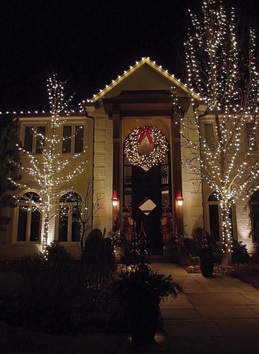 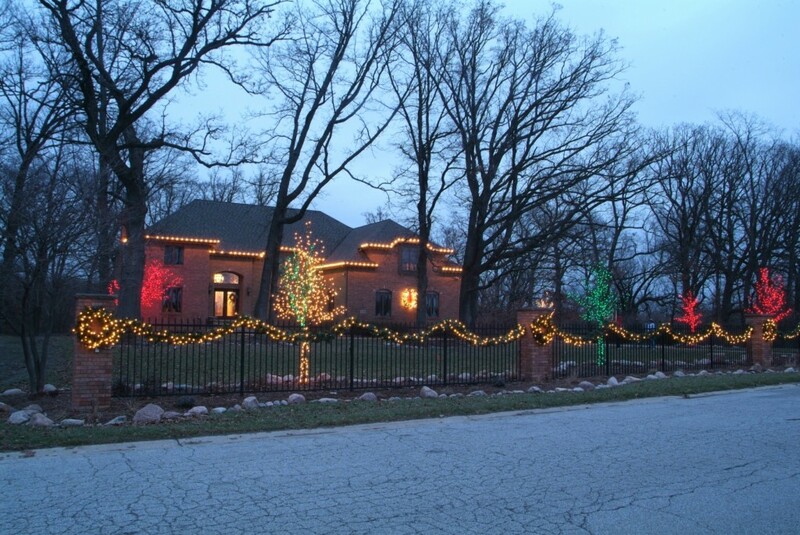 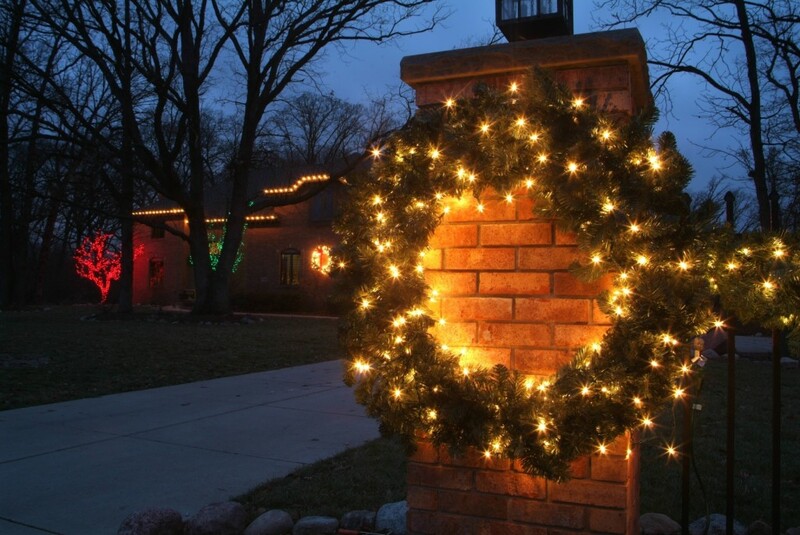 The type of holiday lighting we use is not available in stores but is custom fit to work with your home or business. 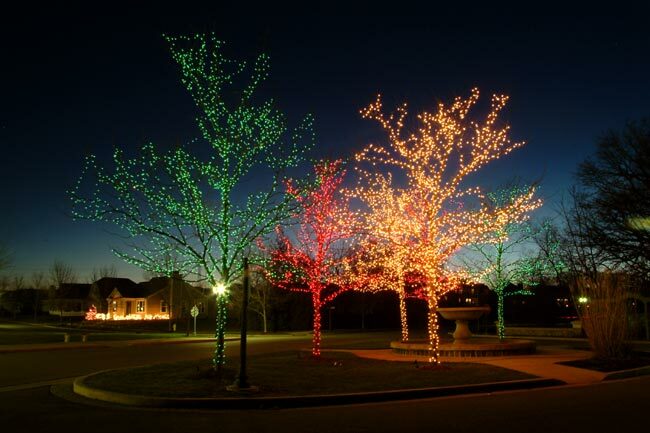 After the holiday lighting Chattanooga season is over, we take down and store your lights for you until next year! 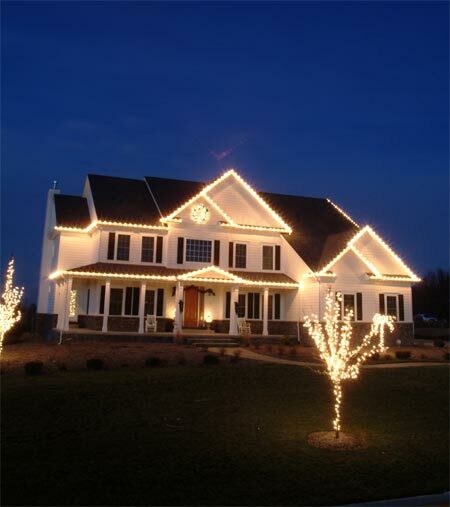 Select a thumbnail below to view a larger picture from our ever growing portfolio. 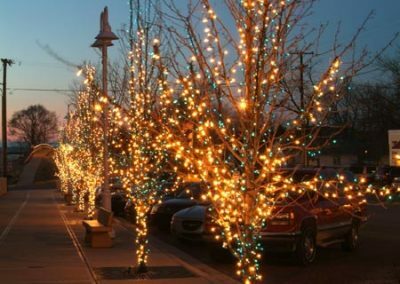 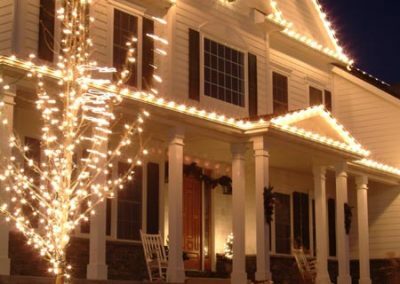 There are reasons why so many people who want holiday lighting in Chattanooga chooses LifeSpark Lighting to get the job done. 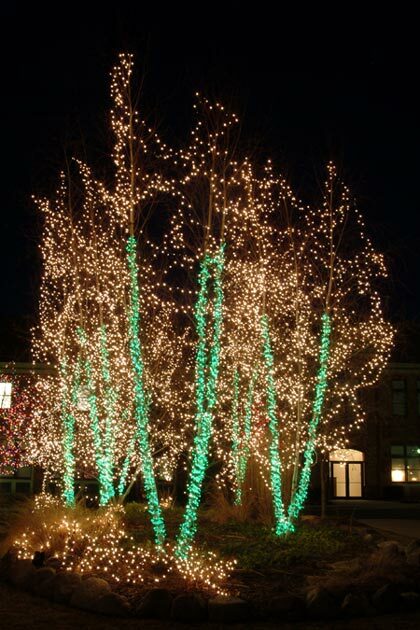 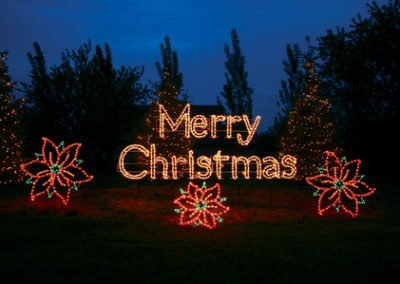 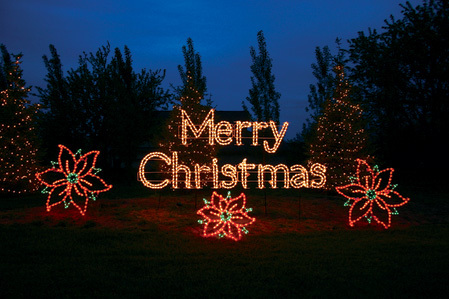 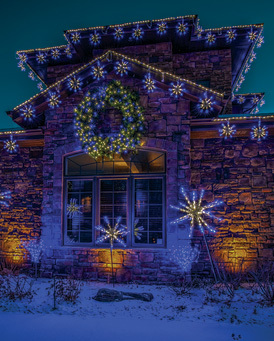 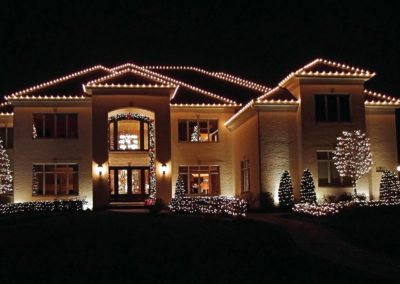 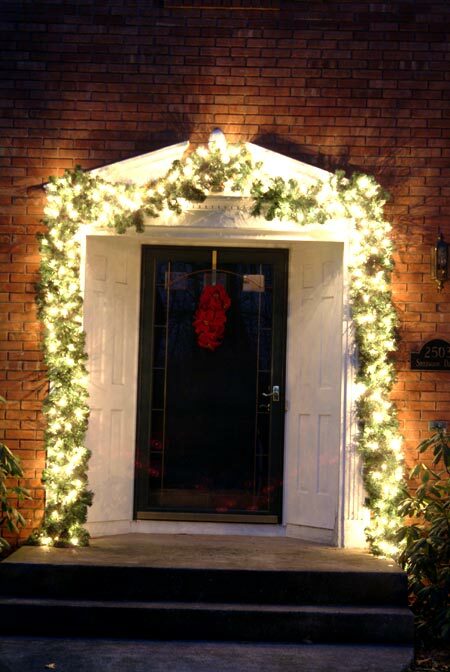 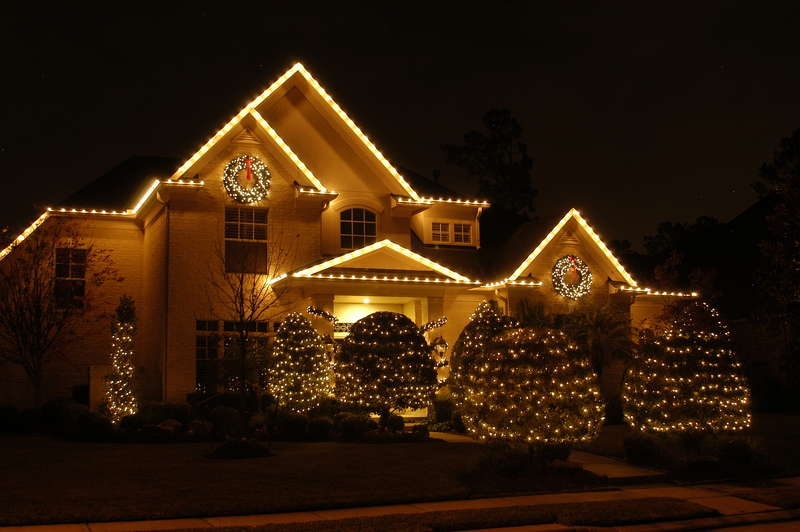 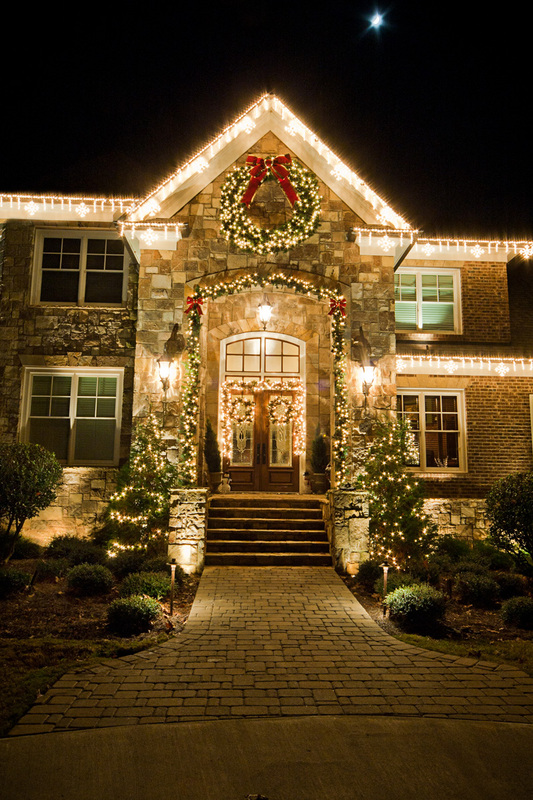 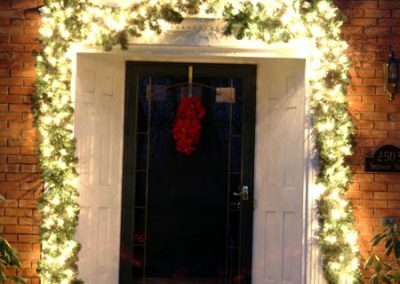 If you want our Christmas Lighting Installation Chattanooga package, simply give us a call at 423.413.8527. 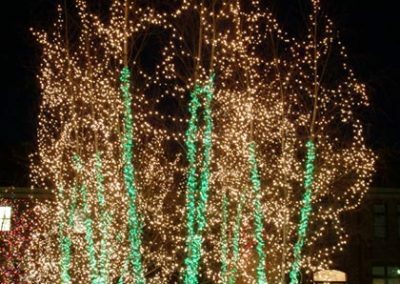 We will be happy to provide you at no additional cost an estimate to provide our holiday lighting Chattanooga package that you will love. 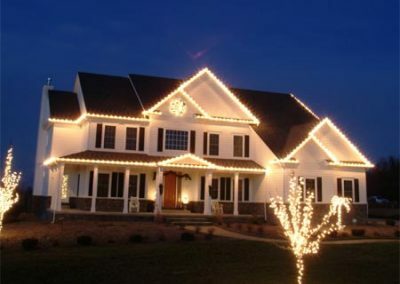 It will not only enhance the beauty of your house, it will be an inspiration to the rest of your neighbors. 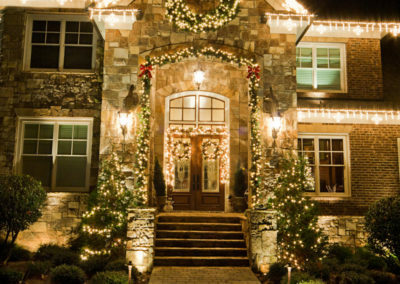 To find out the details of our Holiday Lighting Chattanooga package, please review the photo gallery above and call us to set up an appointment. 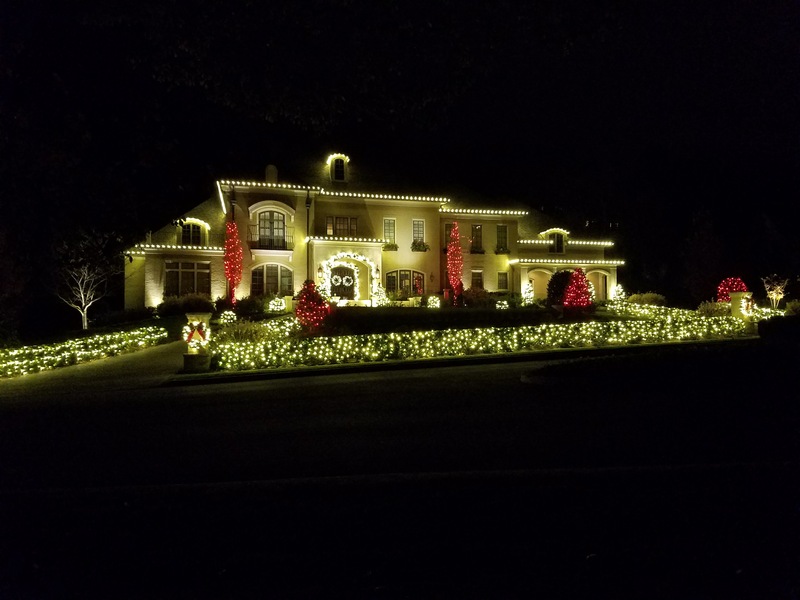 Not only will we discuss the details of our Christmas Lighting Installation Chattanooga process, we can provide you with various ideas to consider when implementing the Holiday Lighting Chattanooga package. 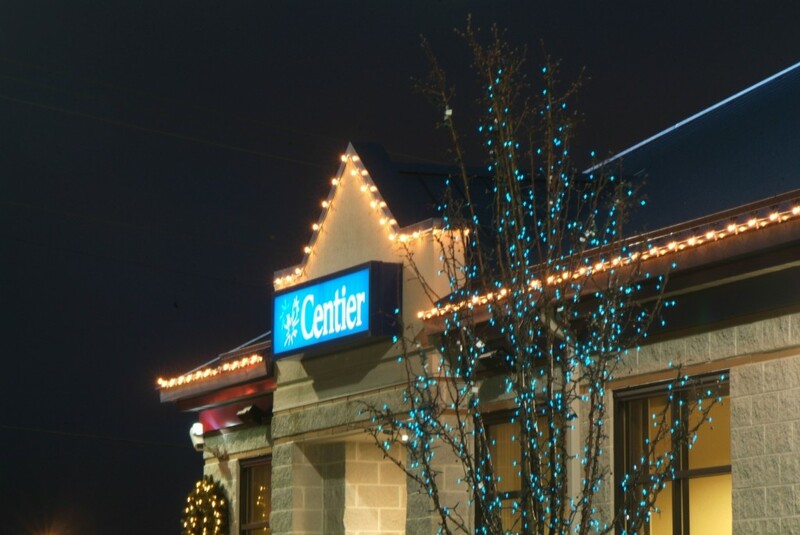 The process includes determining exactly what coverage the client wants. 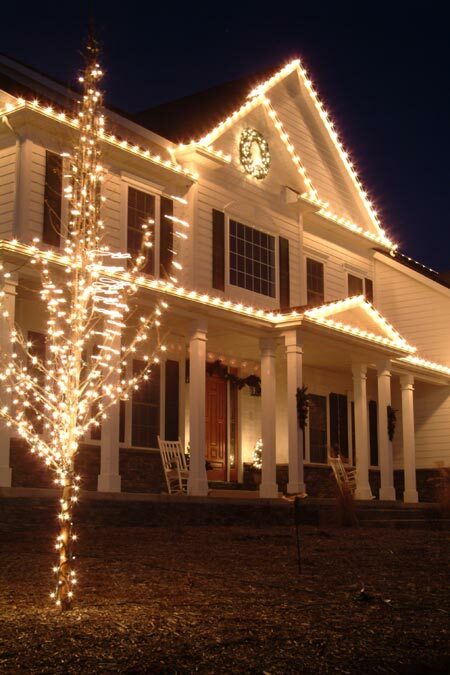 Once that is determined, we measure the roofline and all of the other areas to be covered, determine the length of the Holiday Lighting Chattanooga total package and order the high end commercial grade lights. 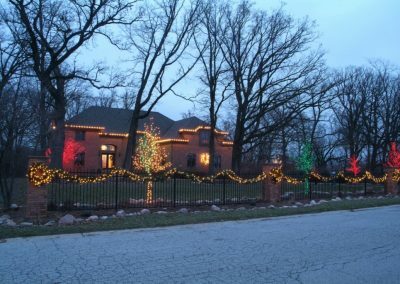 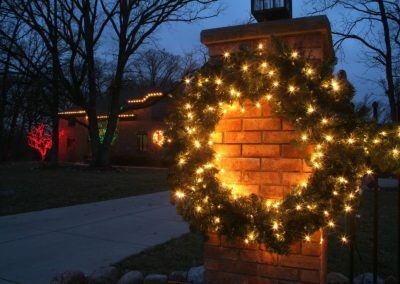 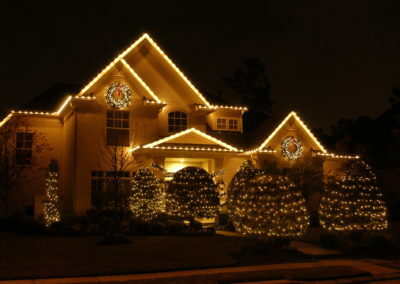 We install the lights, allow you to thoroughly enjoy your Holiday Lighting Chattanooga package and after the Christmas season is over, we come back to collect all of your lights and store them for your convenience at our warehouse and make them ready to be installed during the next season. 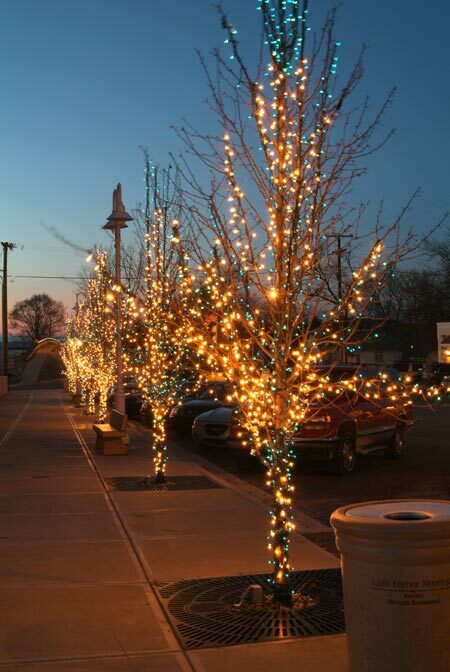 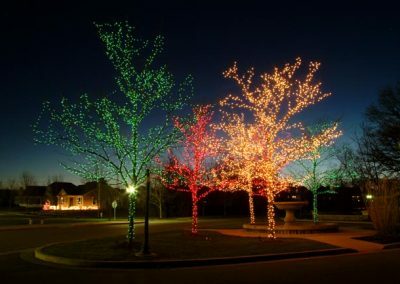 You will love your experience investing in LifeSpark’s Holiday Lighting Chattanooga package, so please call us today!